I love to read! I love books! The Law of Attraction brought this fabulous book to me. 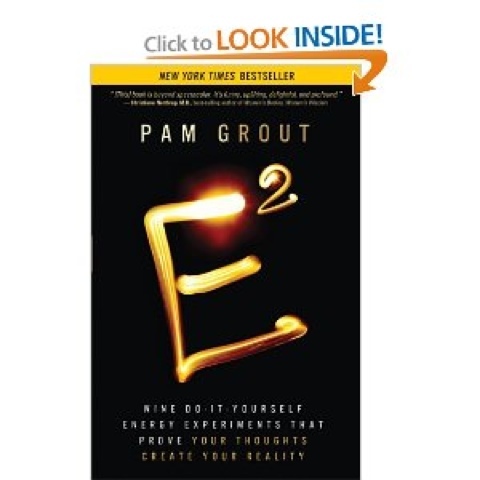 If you do not believe in The Law of Attraction you must read this book. If you believe in The Law of Attraction you must read this book. If you never heard of The Law of Attraction you must read this book. In this book you will find simple experiments that will show you how The Law of Attraction works. I believe in The Law of Attraction, and this book helped me to understand more about it. You really do have control over your life. This book will show you.